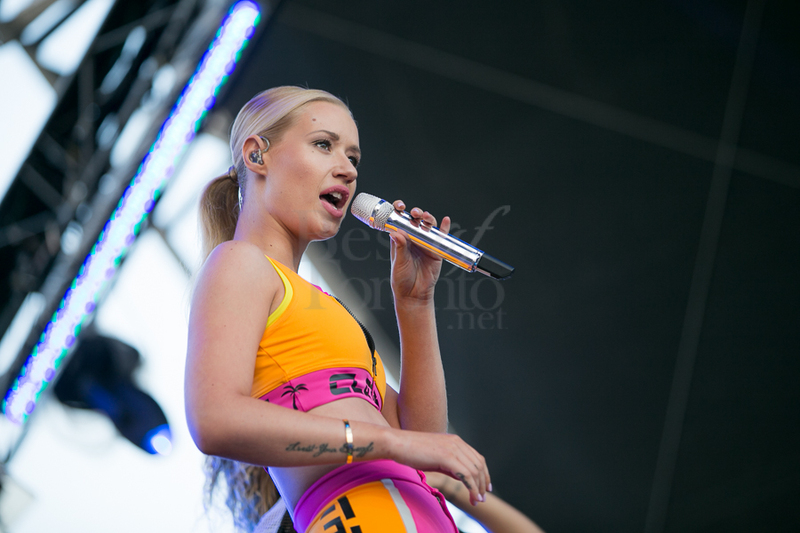 Iggy Azalea performed about 6 songs to heat things up to a fully-packed Bacardi Stage area at VELD yesterday. It was quite a frenzy as some fans were climbing the rafters just trying to get a glimpse of the new sizzling Australian hip-hop sensation. She performed “Fancy” last and leaving Iggy fans satisfied. Then we all rushed back to the main stage en masse to catch Knife Party. And just because, here’s the official “Fancy” video that’s made “TheNewClassic” famous featuring Charli XCX.